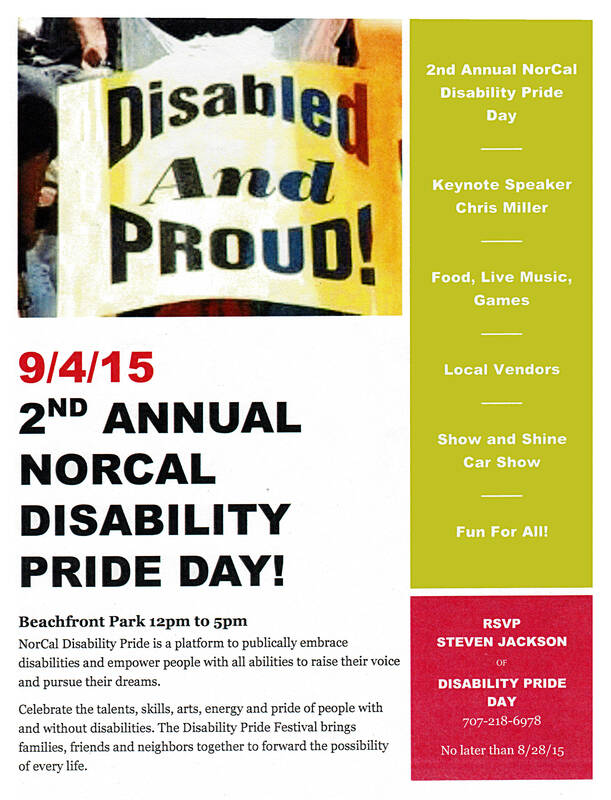 In this first edition of our new series Cultural Connections, Host Michael Penney talks with Steven Jackson, the event coordinator for the 2nd Annual NorCal Disability Pride Day. The event is being held at Beachfront Park in Crescent City, California, on September 4 from 12:00 to 5:00 PM. 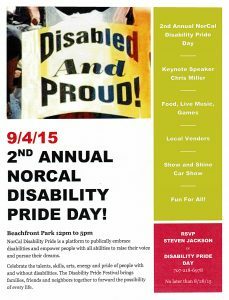 NorCal Disability Pride Day is a platform to publicly embrace disabilities and empower people with all abilities to raise their voices and pursue their dreams. You are invited to celebrate the talents, skills, arts, energy, and pride of people with and without disabilities. This event brings people, families, friends, and neighbours together to celebrate the possibilities of every life.